At least seventy percent of all diseases, including heart disease, stroke, diabetes, memory loss, premature wrinkling, erectile dysfunction and 80 percent of all cancers, are preventable. 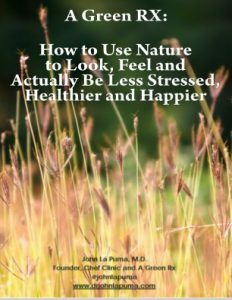 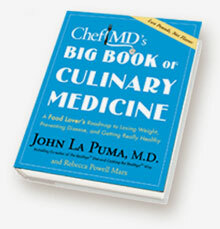 ChefMD® Dr. John La Puma believes eating well is your best defense against disease. 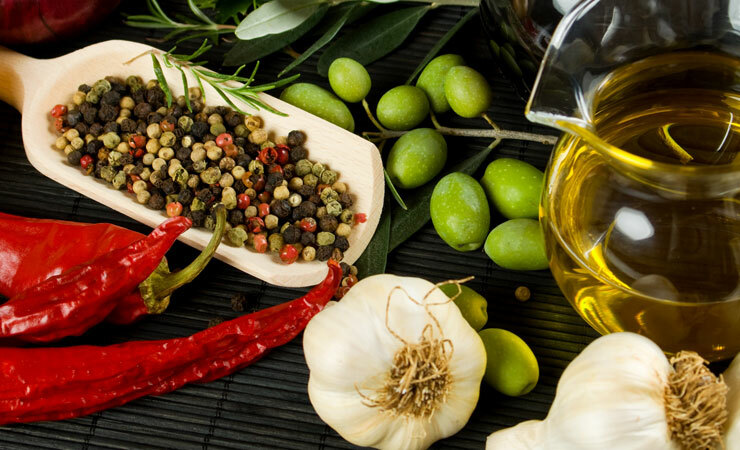 We all have a doctor and a chef inside of us… his goal, as ChefMD®, is to help you unleash and enjoy both.